The aim of this project was to bring together a wealth of historical YouTube content with new content hosted on the JW platform. I build tools which integrate with the YouTube and JW APIs to import new videos regularly. Where the same video exists on both platforms they are grouped together and editors are able to customise titles, tags and thumbnails. For users it should be seamless and they should barely notice whether they’re viewing a video from YouTube or JW. Equally, we need to be able to customise and track each service in the same way and make sure they both fit in to the same design. 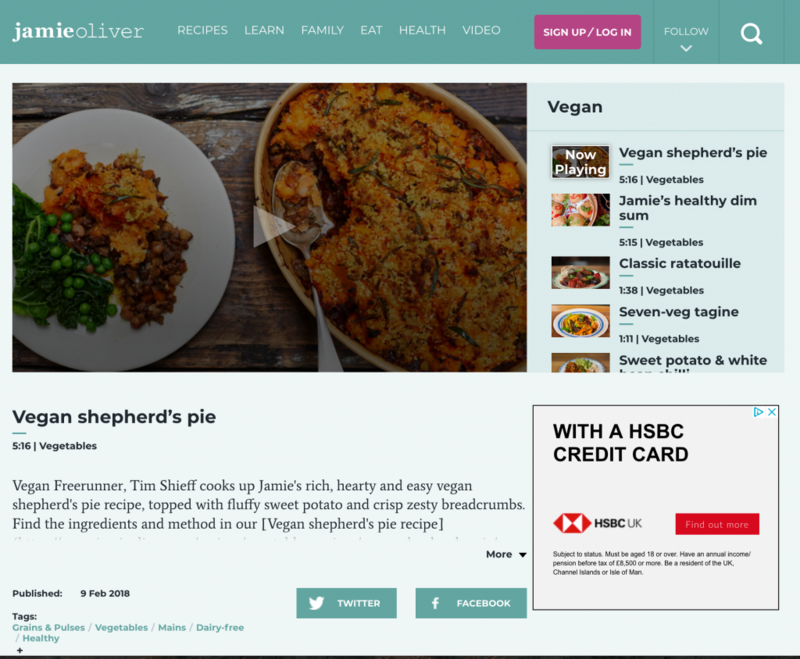 The video hub looks great on mobile and desktop, it loads quickly and is lightweight enough that users can jump around quickly and easily. 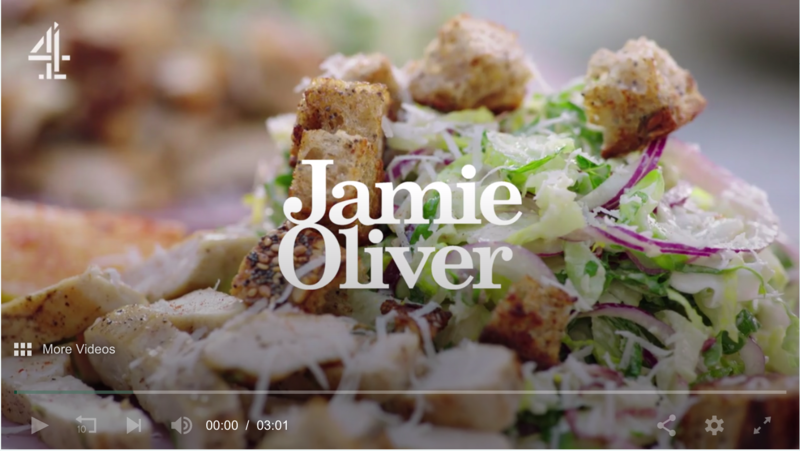 The most important part of creating this central video destination was to be able to integrate it with the rest of the site. 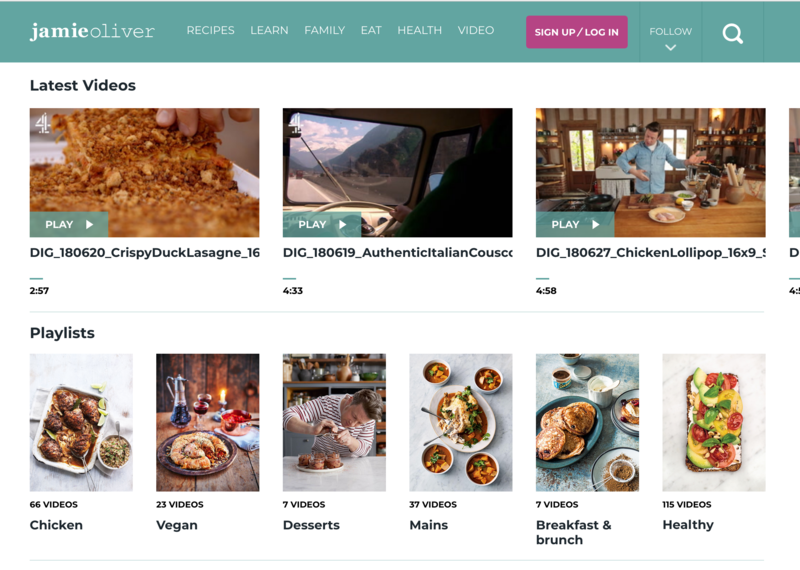 It’s now easy to link videos to recipes, features or galleries and in vice versa. This means we can give users a great consistent experience without losing traffic to other channels.